Brick Breaker is based on the famous arcade game designed by a Japanese game developer in 1986, Arkanoid. The game of Arkanoid was basically made for Nintendo Entertainment System but with time it emerged as a very popular game. Arkanoid’s alternative game for Windows 8 and 8.1 is Brick Breaker. The app has a vertical layout to make it easy for the playing area be short and interactive. It is free and is also available in an ad free version, which is paid. On the startup page of the game, you will be given different menu options which are High Scores, Select Level, Play, Help and Sound: On. If you want to start playing the game from the first level then you can select the Play option but if you want to choose the level and play it then you can click on Select Level option from the menu. 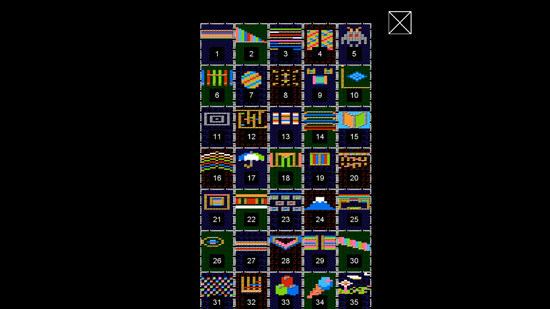 The game has been designed very well, the colors of the Brick Breaker are kept similar to the classic Arkanoid game. The menu is clearly mentioning what they will work for, there are no hidden options or settings for any kind of change in the game. 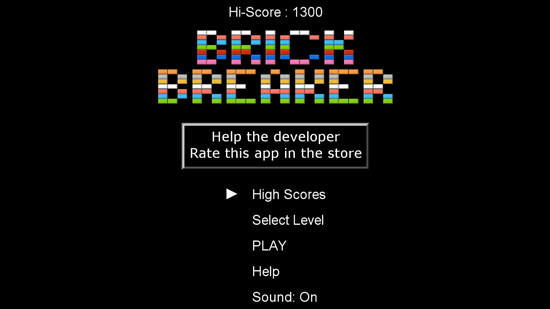 Brick Breaker has 35 levels in total. In each game play, you are given 3 lives to play. The control paddle moves from left to right in accordance to your mouse. When you hit the brick, it pops in and a tiny star shines and fades in order to make it confirm to you that you cleared that section. To go back from the game, you can press backspace from your keyboard and you will be taken to the main menu of the game. You can toggle the sound to be on or off from the main menu according to your requirements. 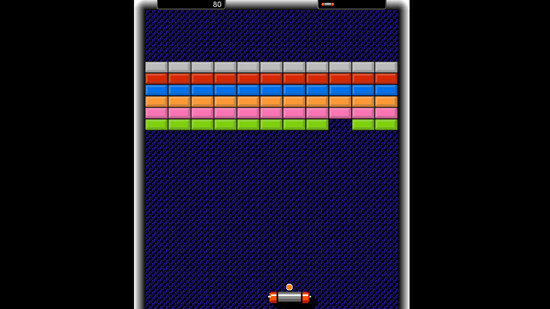 The power ups that used to appear in the classic game Arkanoid, are available in Brick Breaker as well. Although not many but still there are 5 power ups available in the game. Brick Breaker’s help option shows the colors of the bricks, how many points they carry, the power ups and what they do.